R.C. Sobti | I.K International Publishing House Pvt. Ltd.
R. C. Sobti M. Sc. (PU) Ph.D. (PU). 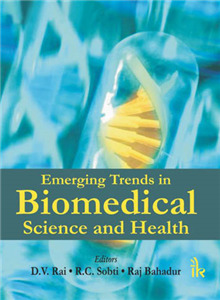 The Academic interests are biotechnology, environmental mutagenesis/carcinogenesis, proteomics, gene and protein engineering, molecular and cell biology, biomolecular techniques and stem cells.